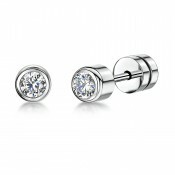 Welcome to Elma Jewellery. 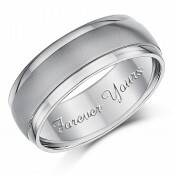 We take pride in offering some of the finest collection of wedding rings and engagement rings for men and women in the UK. Whether it's a custom ring for yourself or a gift, we offer a variety of wedding bands made from 18ct gold, silver, palladium or titanium. 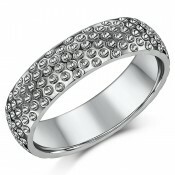 Stunning diamond rings, earrings and cufflinks too. 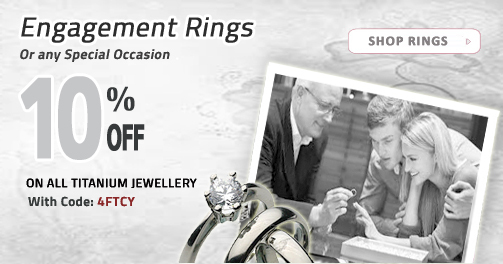 Since 1982, Elma Jewellery has been committed to offering quality wedding rings and jewellery for him and her at affordable prices. Based in London, we want to be your first choice for your wedding bands and engagement rings, and all of your other jewellery purchases in the UK. 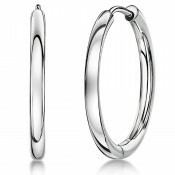 Whether you're shopping for a birthday, anniversary, holiday, or just unusual wedding bands you'll find our prices and customer service unrivaled. When making a decision concerning the purchase of your engagement and wedding rings, what metal to order, whether to buy plain or patterned rings, we understand your need to be well informed of all options, as well as having detailed answers to all your relevant concerns and queries. In order to assist you with regards to the latter, we have compiled the following comprehensive buyers guides. 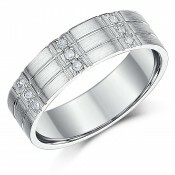 You can feel confident in your purchase when you order a wedding band or diamond ring from Elma Jewellery. We take pride in our excellent record of customer satisfaction, product innovation and speedy delivery turnaround time, orders below £50.00 pay a low flat rate of £2.99 for delivery in the UK, while orders above £50.00 receive FREE shipping. Standard shipping means most jewellery will arrive in 3-4 business days in discrete packaging for security reasons. 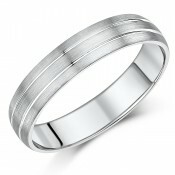 We also offer Rush next day delivery on all our wedding rings. For shipping rates and delivery windows available for orders placed from Europe and elsewhere around the world. Please take a moment to read our shipping and delivery page for further details.